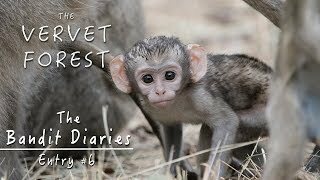 In 1989 the plight of the vervet monkey species in South Africa first came to light when an orphaned baby vervet monkey, only hours old was discovered. 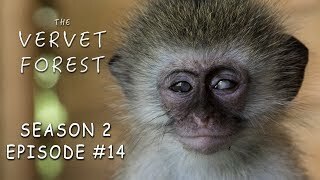 Enquiries to recognised authorities concerning the fate of such primates revealed that there were no facilities to provide for its care and welfare, instead they were told to kill the monkey because, such animals were regarded as vermin. 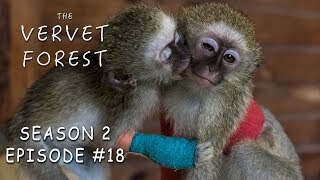 As environmentalists and humanitarians, they saw that the solution to this problem did not lie in euthanasing these orphaned primates but rather, the need for an organisation to provide a sanctuary for them and to holistically investigate what was in fact happening to this indigenous primate of South Africa. 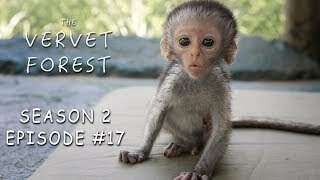 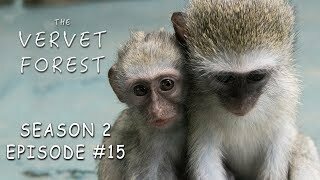 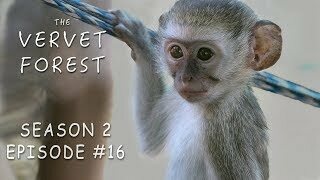 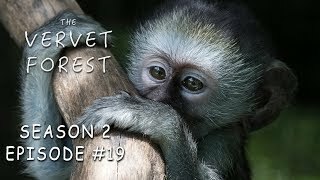 Have you visited Vervet Monkey Foundation?